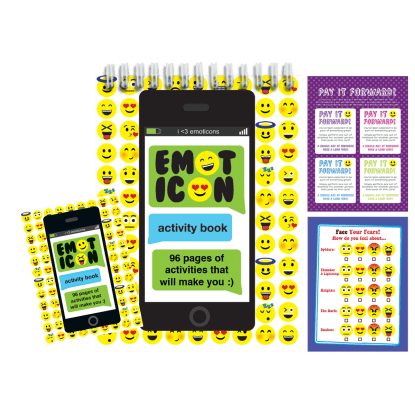 Iscream’s activity books are the perfect tech-free way to keep kids busy for hours. With bright, eye-catching cover designs, our activity books draw kids in to see what we have to offer. 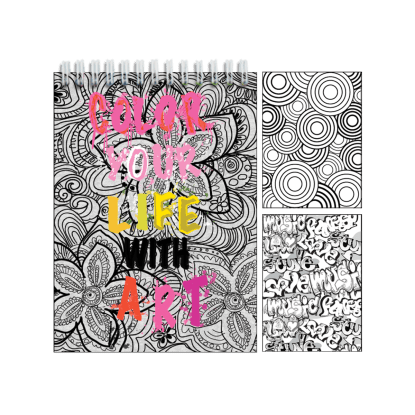 Once they flip that cover, they’ll find themselves in a fun-filled world of pen and paper games, thought-provoking lists and questions or patterns and designs that are begging to be colored. 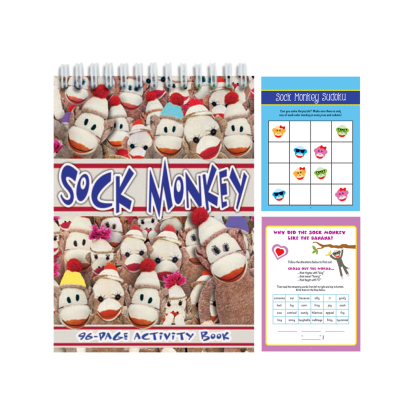 Our activity books are all coil bound, which makes them so easy to enjoy on-the-go. 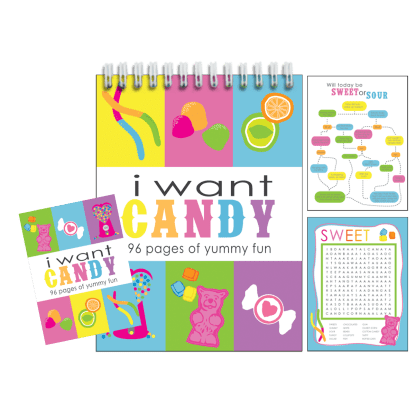 A great gift or party favor idea, our activity books are an awesome source of entertainment.